Who are we, what do we offer? The Central Coast Potters Society (CCPS) is a non-profit organisation dedicated to the promotion and enjoyment of the ancient art of ceramics and sculpture on the Central Coast of New South Wales, Australia. In 2018 we will celebrate our 50th anniversary! The collective wealth of knowledge and creativity built up over the years is generously shared among our members and the wider public. Our studio workshop provides the perfect environment for exploiting your creativity. 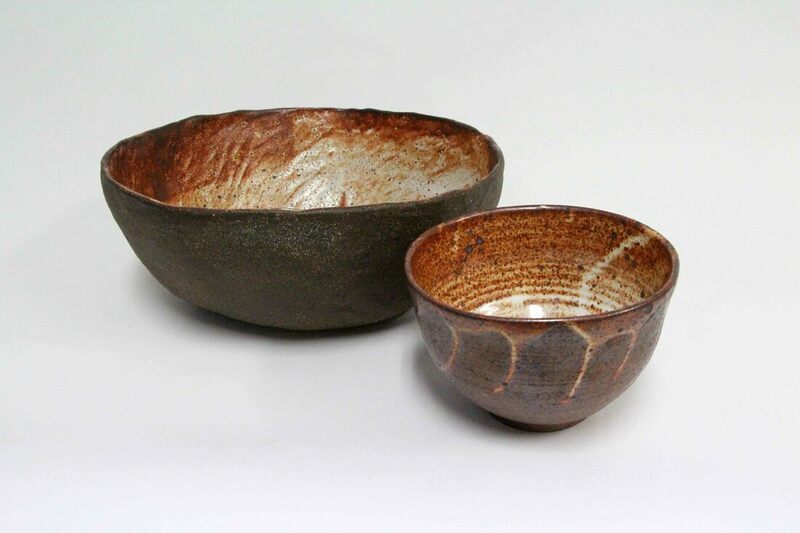 Classes, Workshops & Demonstrations are available for beginners and experienced ceramicists alike. Go to the relevant pages on our website or contact CCPS on 02 4324 5343 for further details. The CCPS Shop opens during special events such as the Precinct Open Day and our annual Open Day, held in August in conjunction with the Australian Ceramics Open Studios (ACOS) weekend - a national event. You'll find works by some of our members - many beautifully handcrafted pieces for sale, at very reasonable prices. A CCPS membership offers a monthly newsletter and meetings, workshops and seminars, exhibitions, potting weekends away, excursions, classes, various firing days such as raku, paper and pit firings and access to the CCPS library. All are welcome, whether participating in an open day or becoming a member. Check out the Events page for dates for your diary and the membership page for further details on how to become a CCPS member. ​Contact us, we look forward to meeting you.